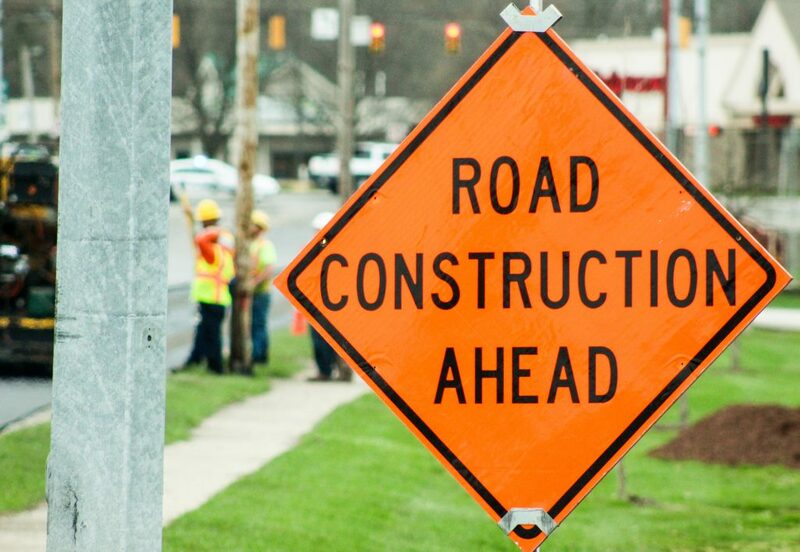 On April 16, 2018, Eighth Street was closed between Lincoln Avenue and Washington Street to install a water line. The closure was to extend until May 7, 2018. Due to some complications, a segment of the pipe was removed and replaced. The additional work required Eighth Street to remain closed until June 11, 2018. Because the contractor is still working on restorations to Eighth Street, the closure has been extended to Monday, June 18, 2018. Follow the City of Goshen on Facebook or our website, goshenindiana.org, for updates on this project. This entry was posted in Blog, News & Events on June 11, 2018 by Sharon.